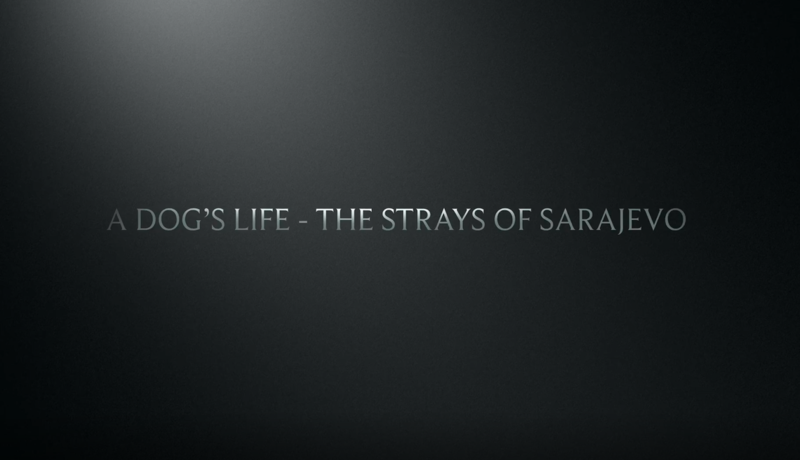 Maria's latest documentary trilogy with actor and animal welfarist Peter Egan, and veterinary surgeon Roger Bralow, about the plight of street dogs across Europe premiered at the European Parliament headquarters in Brussels in January 2018 with 'A Dog's Life - The Strays of Sarajevo'. Click here view the full film. 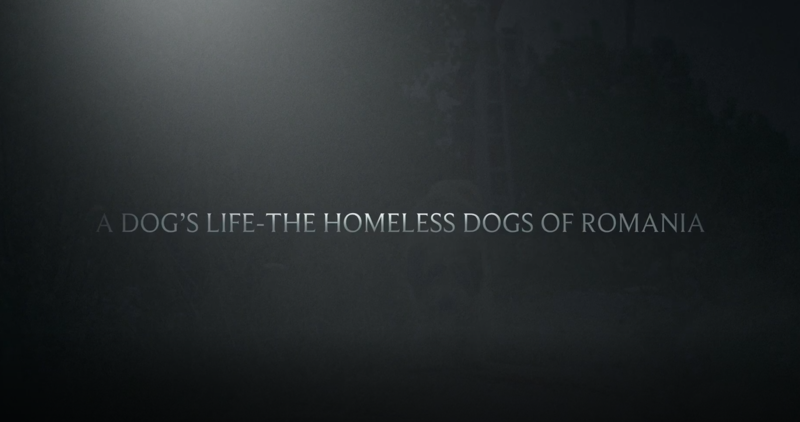 The second film, 'The Homeless Dogs of Romania' which challenges the current EUPresidency on their country's animal welfare policies, premiered in Brussels in November 2018. Maria is currently in pre production on the final film which takes a look at the stray dog crisis across Croatia, Greece and Bulgaria. The Road To Freedom is a harrowing biopic of a Moon Bear in captivity on a bile farm. Shot entirely on location at Pinewood Studios with award winning animatronic company Animated Extras, the film will be released in late 2019.